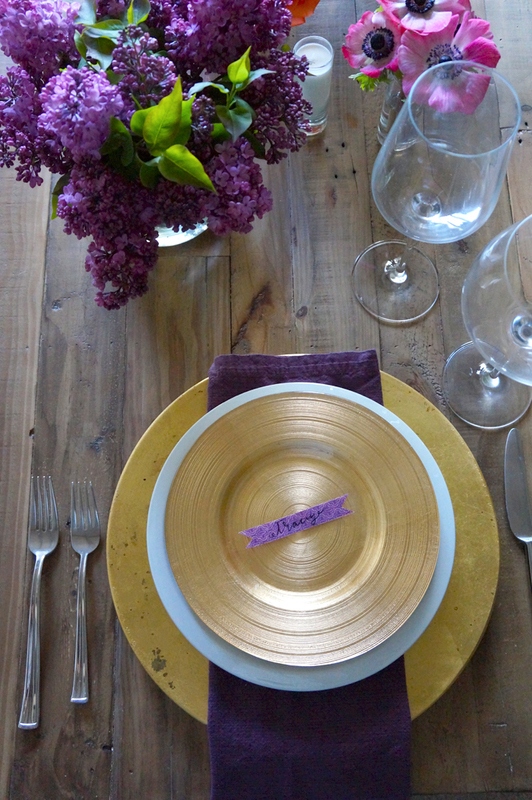 Here is our Easter table..
We are adding tons of color to our table and pops of gold! We’re loving the white and gold combo! 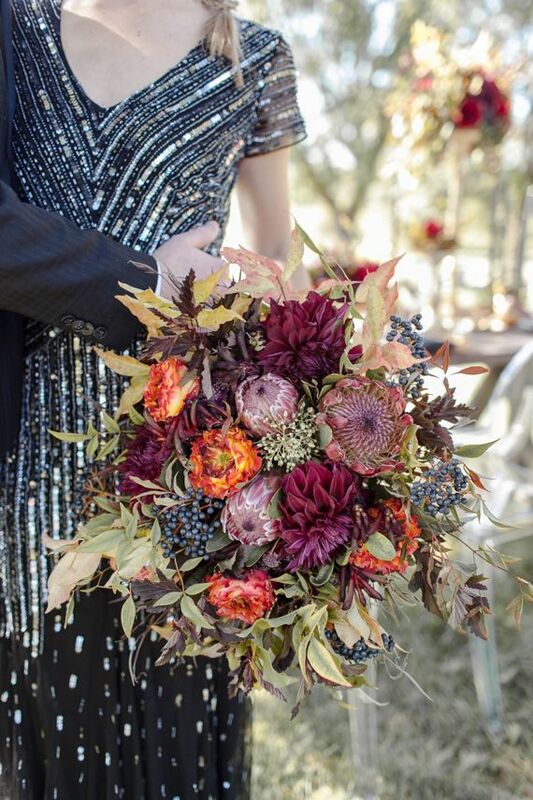 We’re also really loving various sized vases with different bunches of flowers in each! 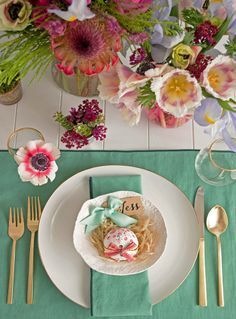 So, have you thought about your Easter table yet? 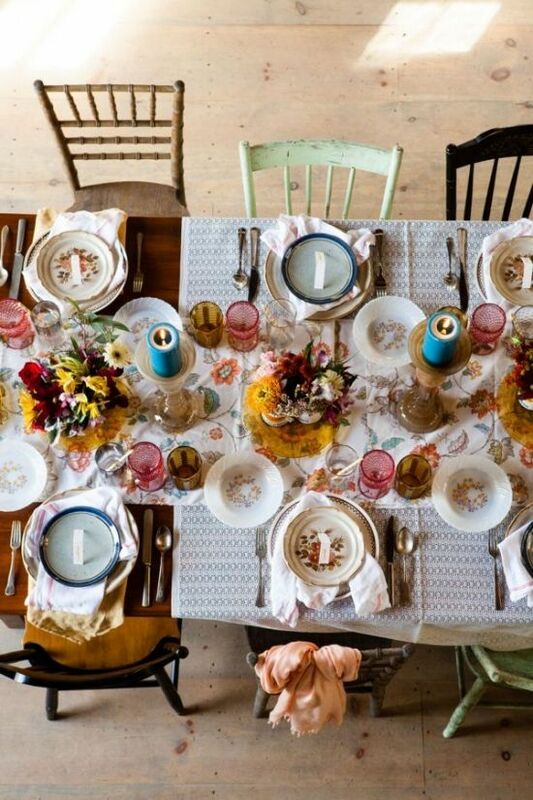 Will you use any of these pics as inspiration? 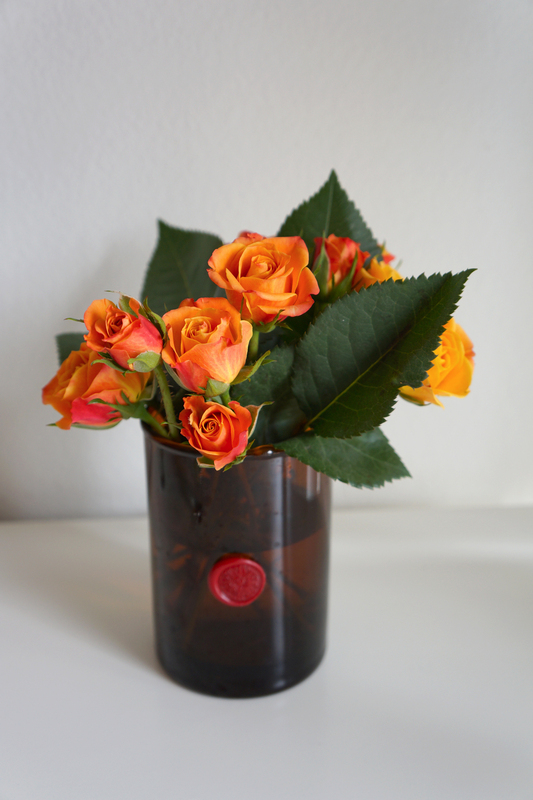 One of our favorite things to do with our burned out candle containers is to reuse and repurpose them for almost anything! Today, were going to show you some of our favorite ways to repurpose these candle containers, using the candles from our collection online! 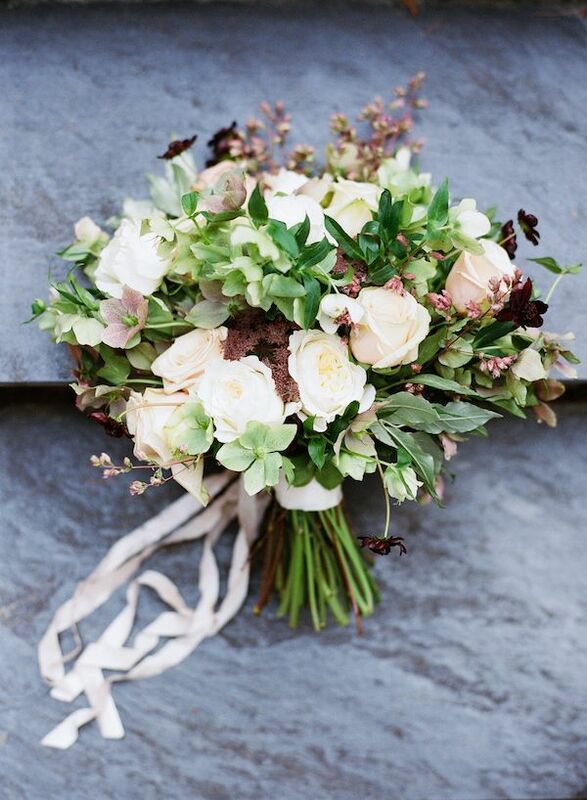 We love reusing these beauties as simple yet interested floral vases! They each look absolutely stunning and hold there own unique story. Okay, we know what you’re thinking. 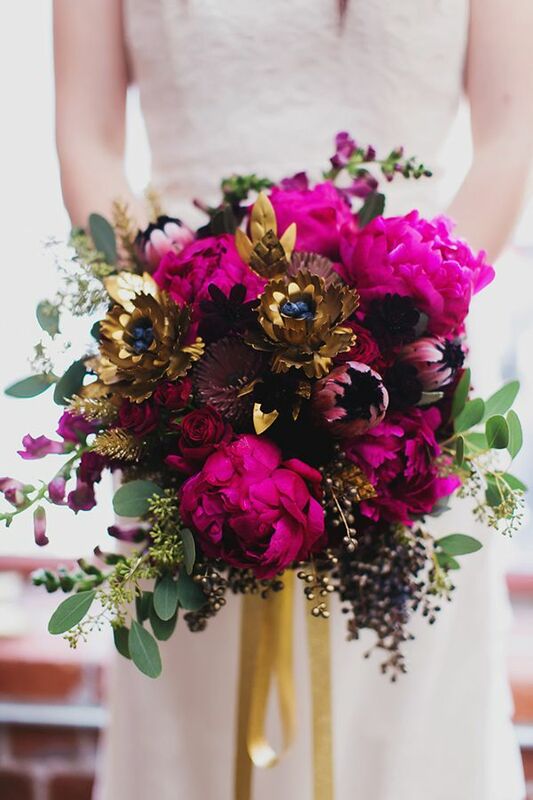 You’re already up to your waist in floral vases. 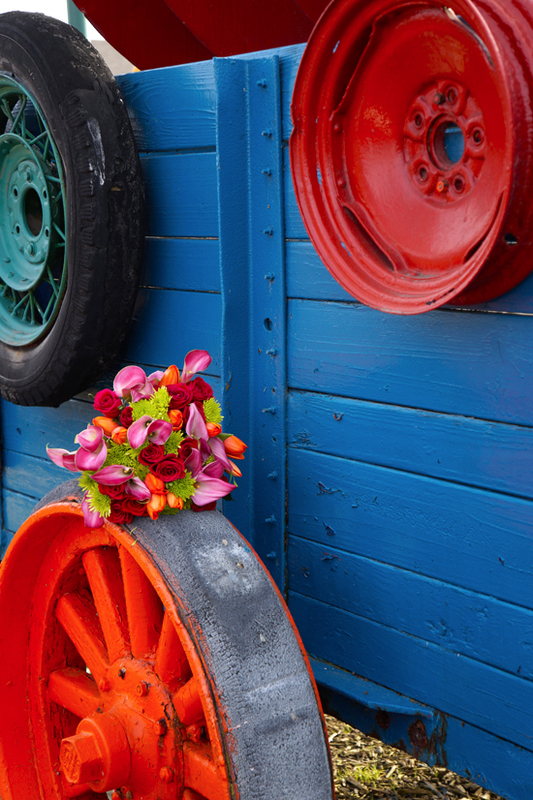 Well, you can repurpose these candle containers for so many other uses around the house too. Hello, bathroom decor! 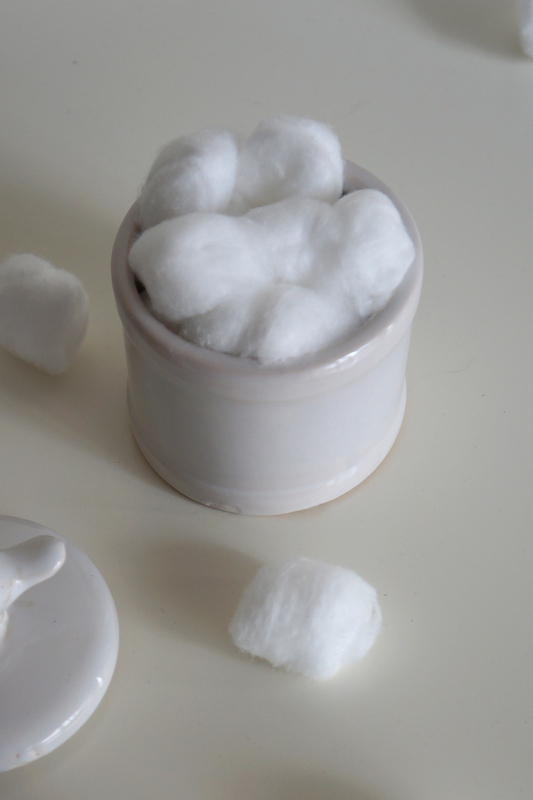 Fill the empty container with cotton balls and q-tips for gorgeous and unique bathroom decor! 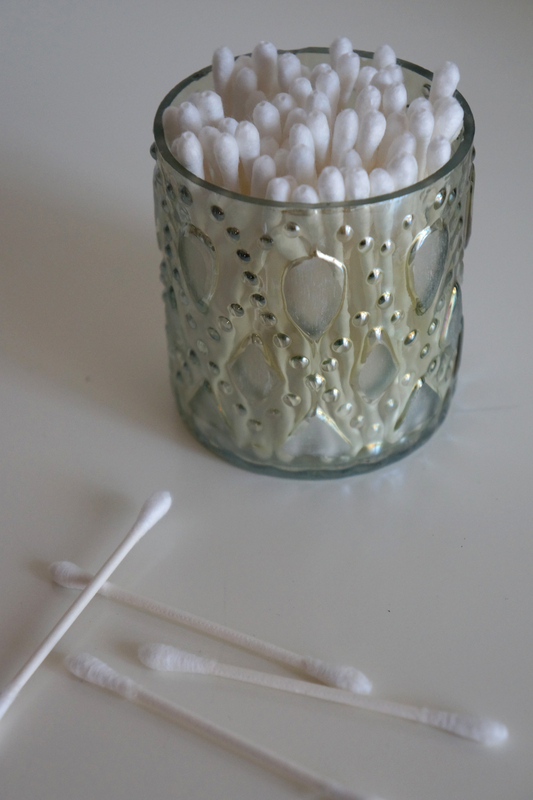 We are obsessing over that Mercury Teardrop Votive filled with q-tips! 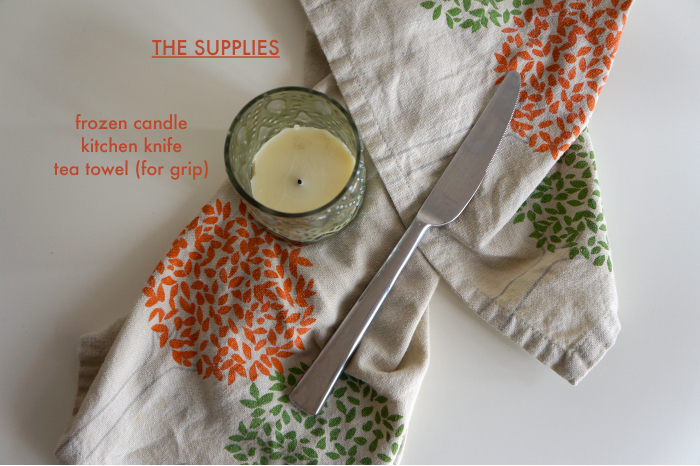 Place finished candle in the freezer for 4-6 hours, until frozen, overnight is best. 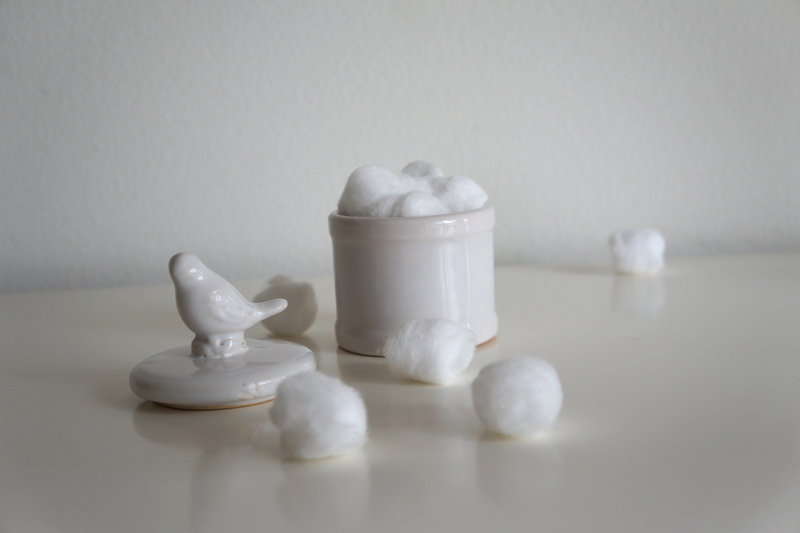 Wash and dry your container and Voila! You are ready you reuse your candle containers! 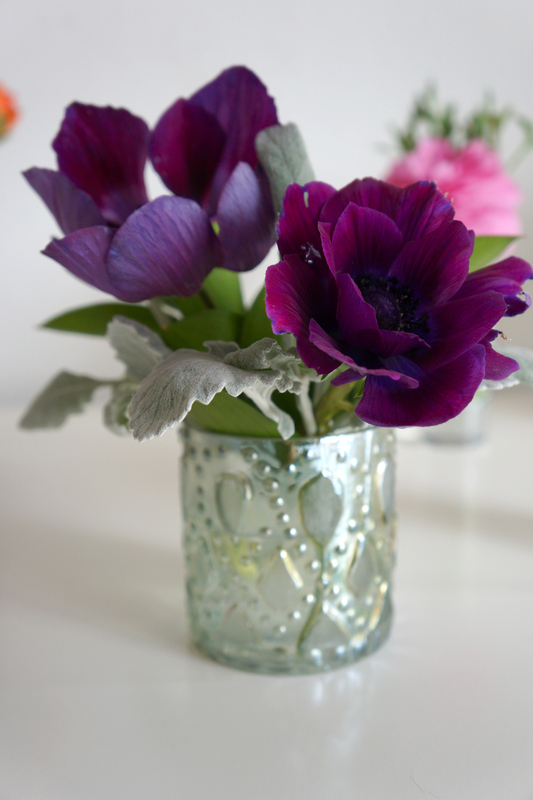 Will you be trying this super easy way to repurpose your candle containers? You can shop our collection online to get the exact looks shown above! Leave us a comment letting us know how it goes! 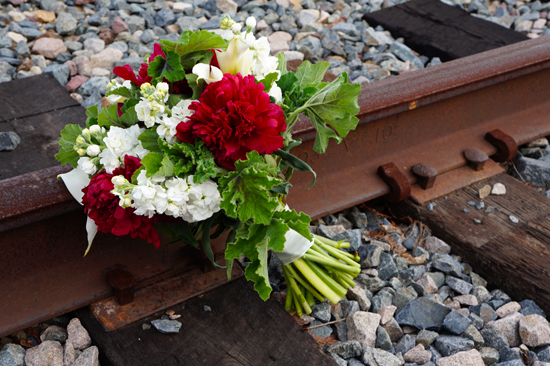 Whether you’re throwing a celebration with friends or celebrating alone, flowers are always a must! 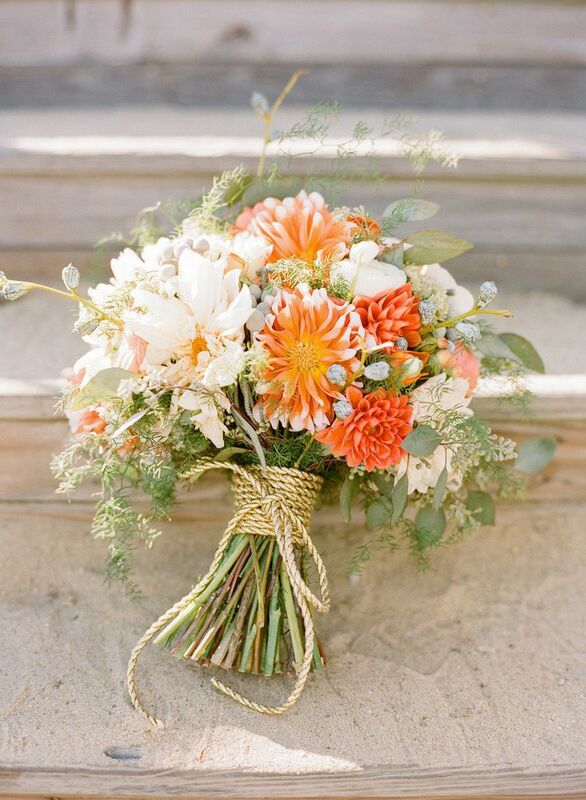 We’ve compiled a few of our favorite go-to florals for St. Patricks Day. 1.Solidaster: We love this as a filler or by itself. Its like green foliage with little specks of gold! 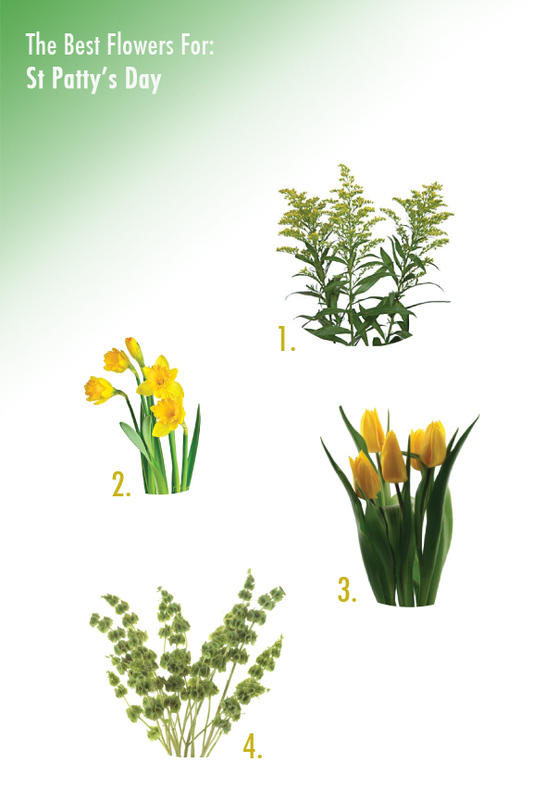 2.Daffodils: These remind us of that little pot of gold at the end of the rainbow! 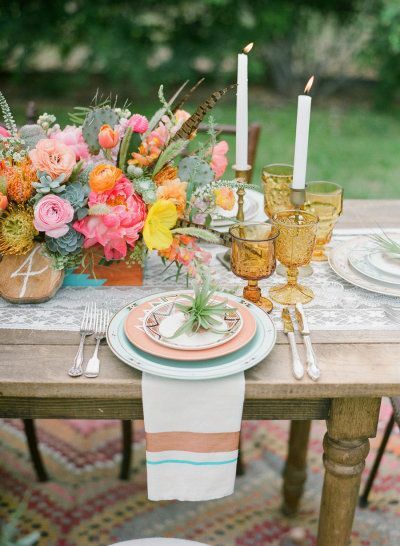 Perfect for garnishing any table. 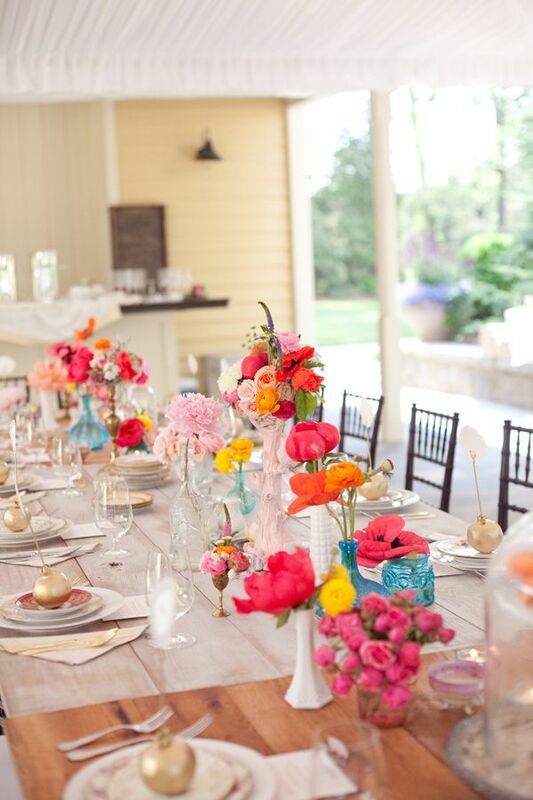 3.Yellow Tulips: That pot of gold we just mentioned, yellow tulips are a great second option for that. 4.Bells of Ireland: Bells of Ireland…Need we say more? What do you guys think? 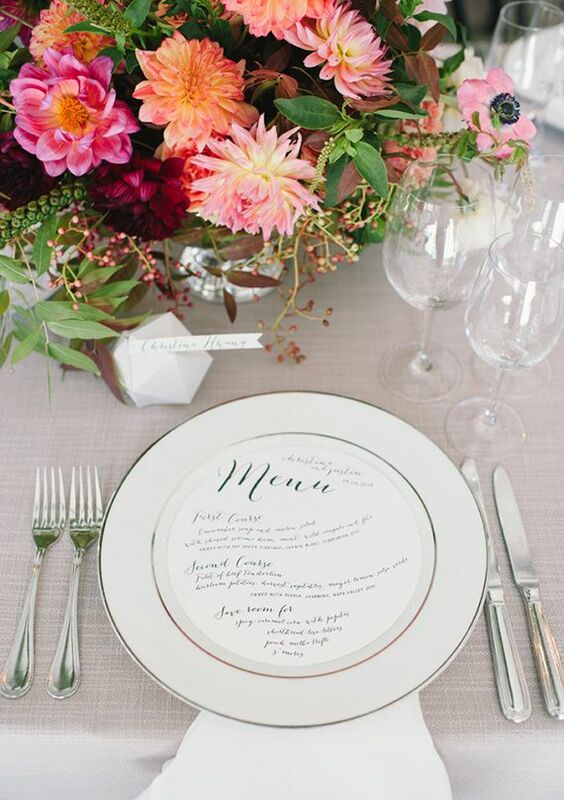 Will you use any of these for your parties?? 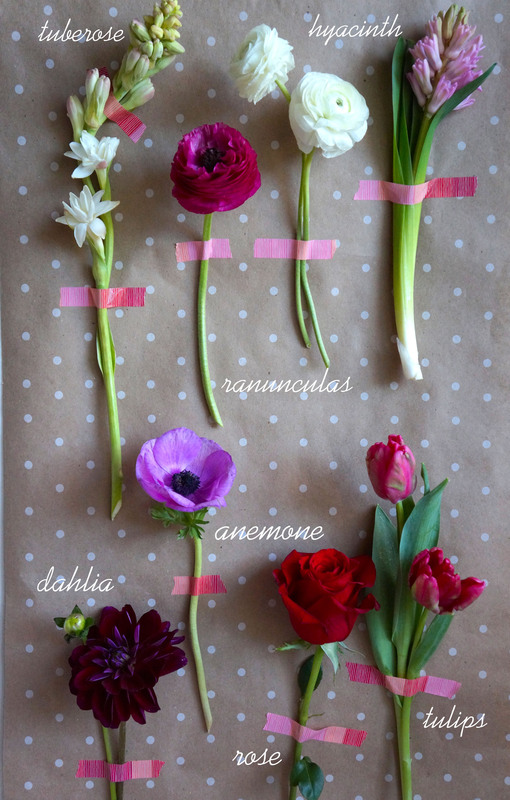 Flower Guide: Get Your Girl These for Valentines Day! Every girl wishes for flowers on Valentines day and wouldn’t it be nice if you felt confident you were getting her just the right ones?! Well, Valentines Day is quickly approaching so we thought we would make life a little easier for the dudes who have no clue what to get their girl for the BIG day! Just trust us! 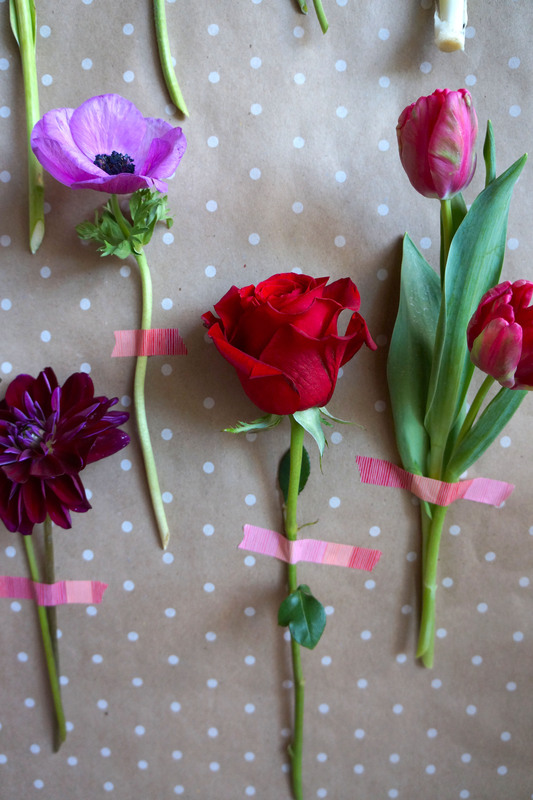 This guide is a few flowers that every girl will LOVE. 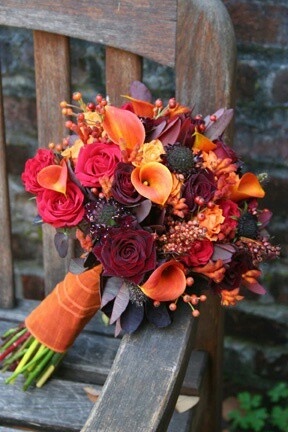 They are the most asked for, talked about, requested and sold in the flower market! (Or so we’ve seen)! 1. Hyacinth: These beautiful blooms are available in shades of pink, purple and white. Hyacinth give off a lovely fragrance and are pretty much a staple for spring! 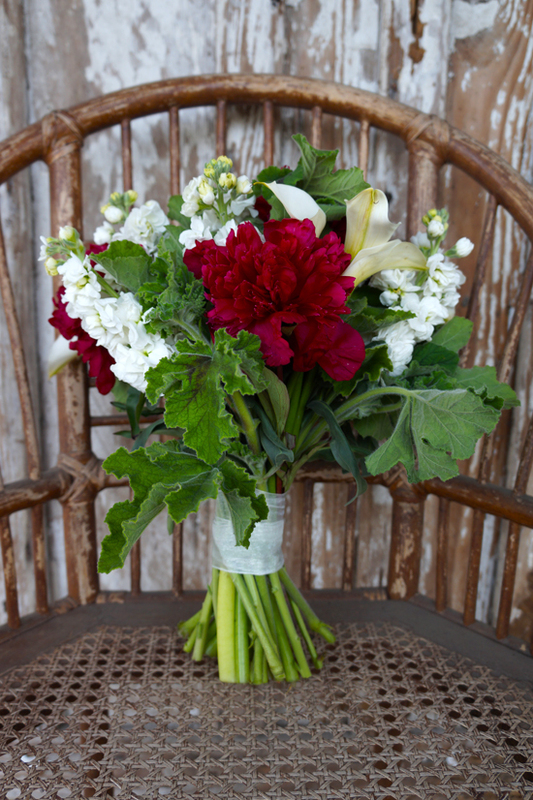 Usually sold by the stem and can range from $2.5-5 per stem. 2. 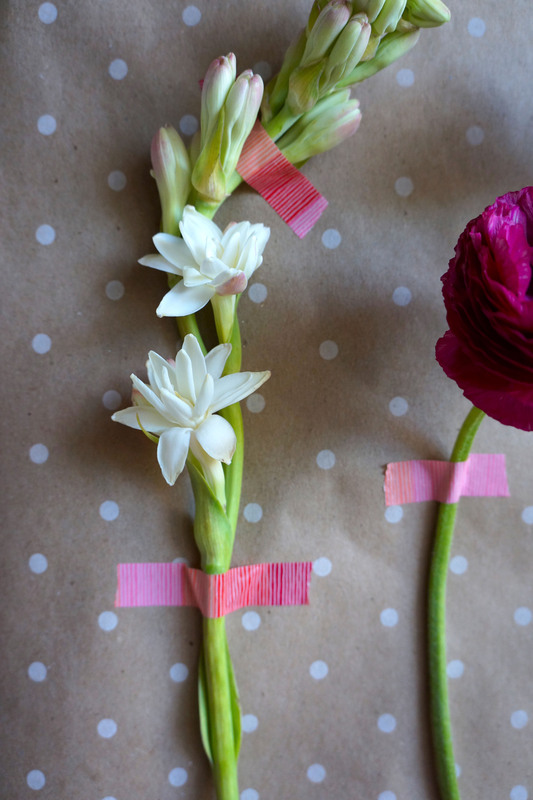 Tuberose: These flowers are full of enough fragrance to scent an entire room! Their linear stalks bloom small white blossoms. Typically sold by the stem ranging from $1-3. 3. 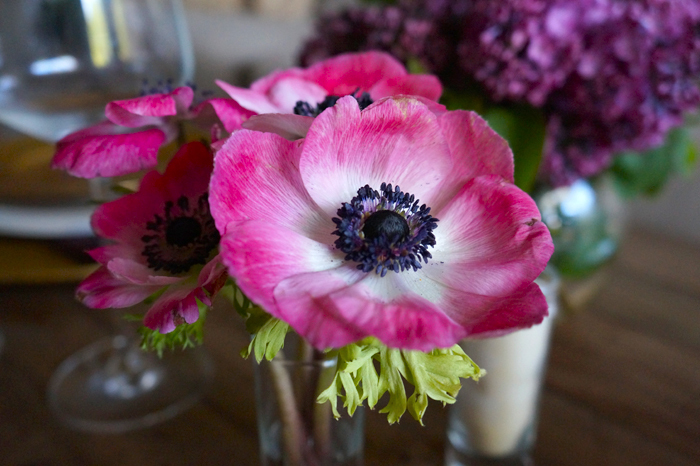 Anemones: Anemones come in a range of colors and are beautifully vibrant with a popping black center. Typically sold as a bunch of 10 ranging from $12-15. 4. 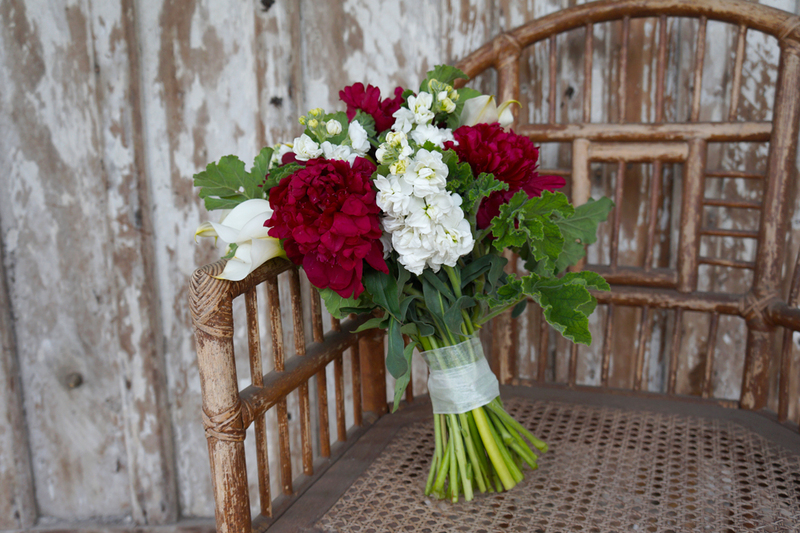 Peonies (not pictured): These beautiful blooms are available in shades of pink to burgundy, red and white. Usually sold by the stem and can be pretty pricey ranging from $5-10 per stem. 5. 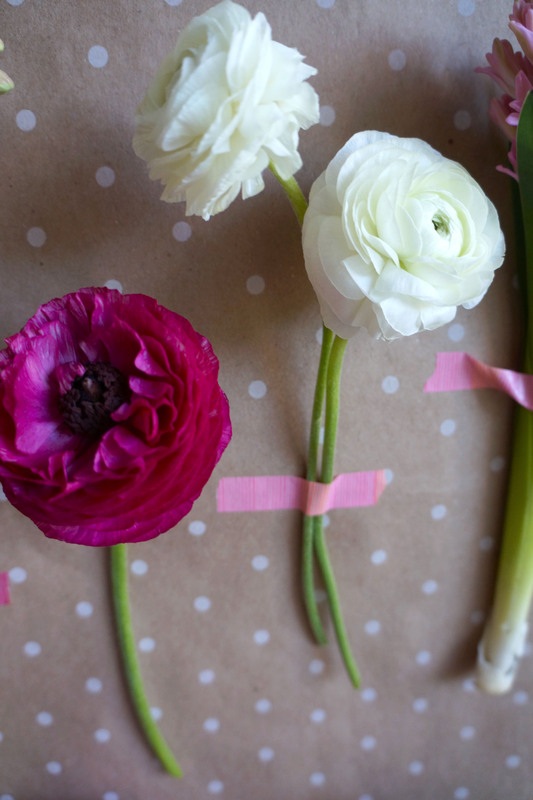 Ranunculus: We personally love ranunculus! They are available in an array of colors. 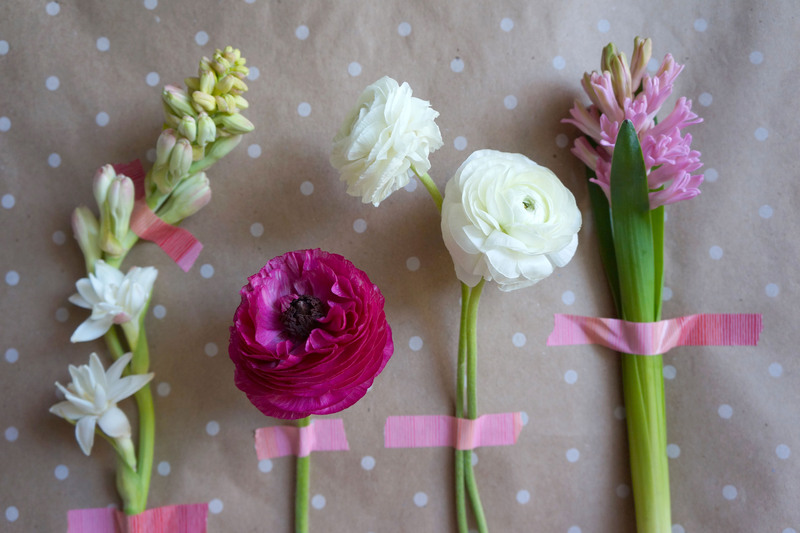 These flowers start small but blossom into big beautiful, almost paper like, flowers. Typically sold in a bunch ranging from $12-15. 6. 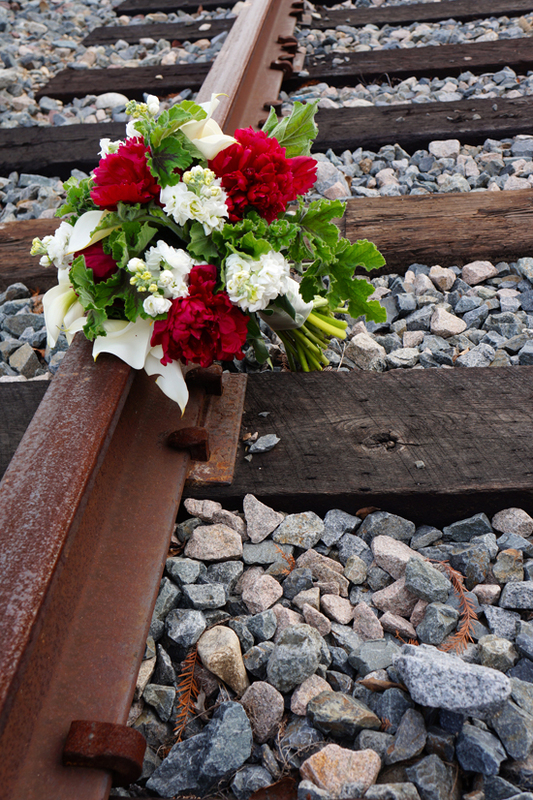 Roses: Yes, the standard. A classic. 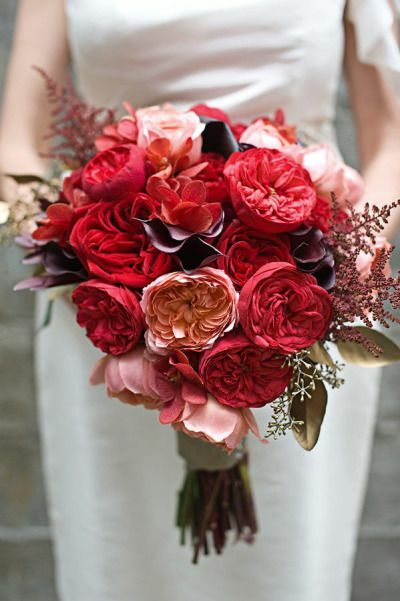 Roses are available in an array of colors and are most commonly sold by the dozen which can range from $15-30 (during the holiday don’t be surprised if you’re dishing out closer to $40-60 per dozen). Try a garden rose which will have a beautiful fragrance; garden roses are typically sold by the stem ranging from $5-10 per stem. 7. 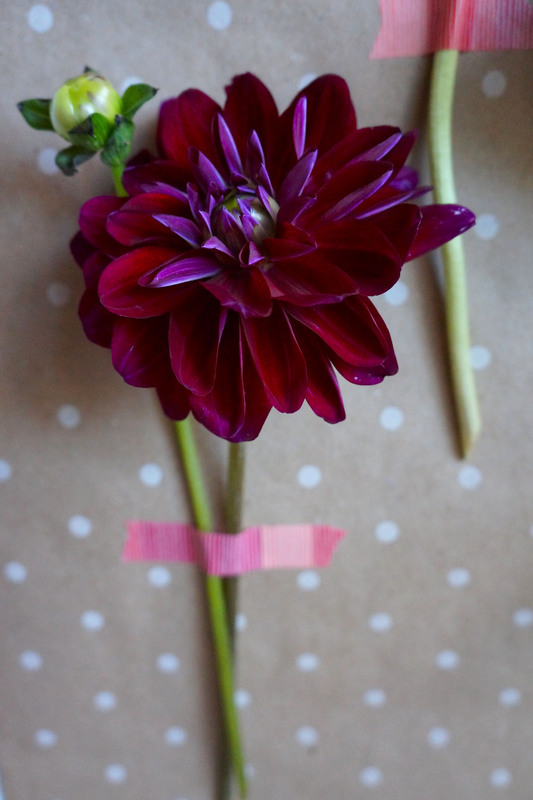 Dahlia: Of course we’re a fan, but our customers love big beautiful dahlias too. 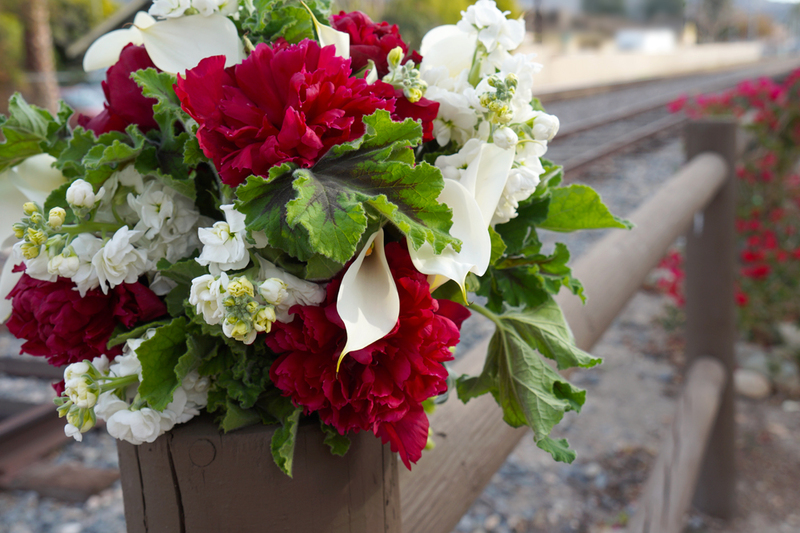 They are available in an array of colors depending on the season and usually range from $3-10 per stem. 8. 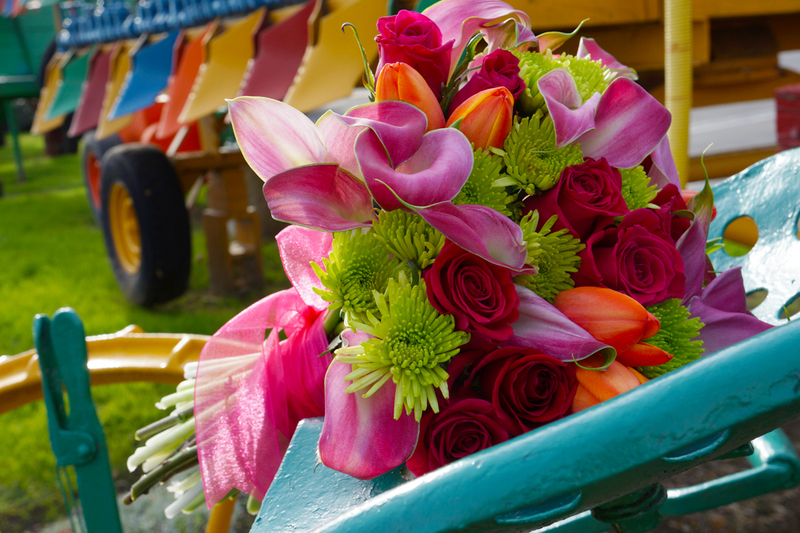 Tulips: Tulips are another spring standard. They are available in almost any color and also range in breed (i.e. 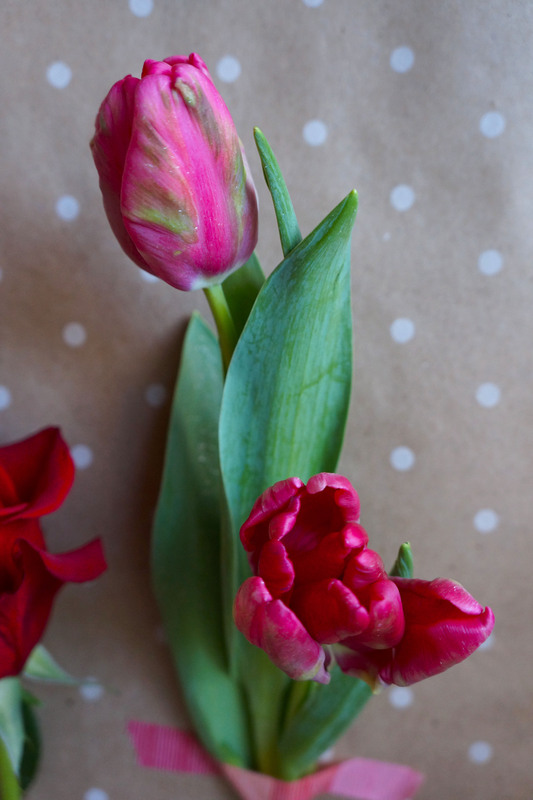 parrot tulips, dutch tulips, french tulips). 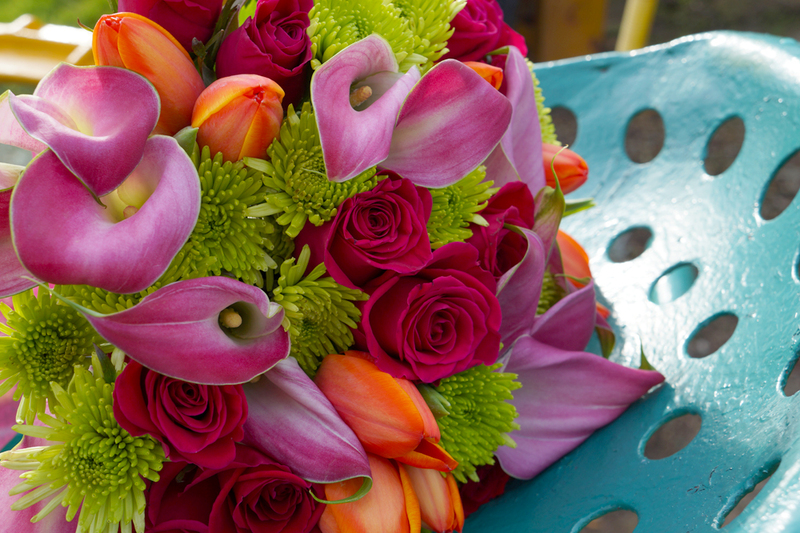 Typically tulips are sold as a bunch ranging from $12-15. 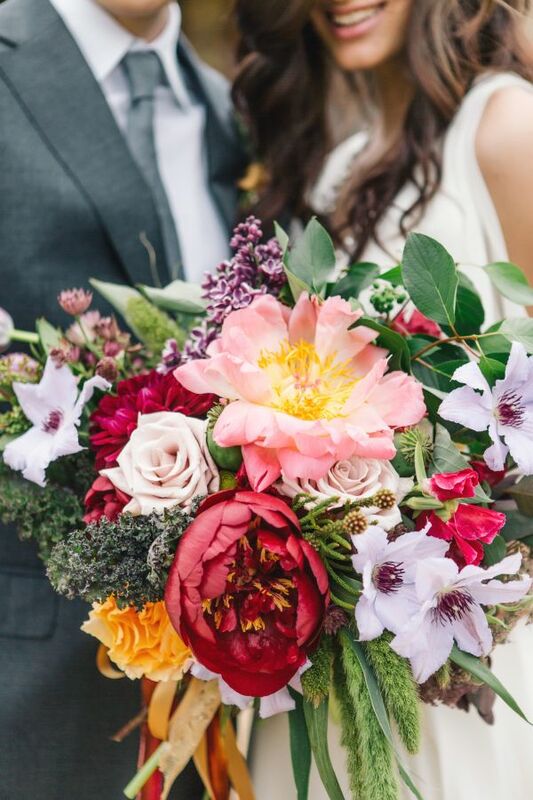 Our website is offering some amazing options too, if your still stumped, you can choose from our pre designed arrangements she’s sure to love! 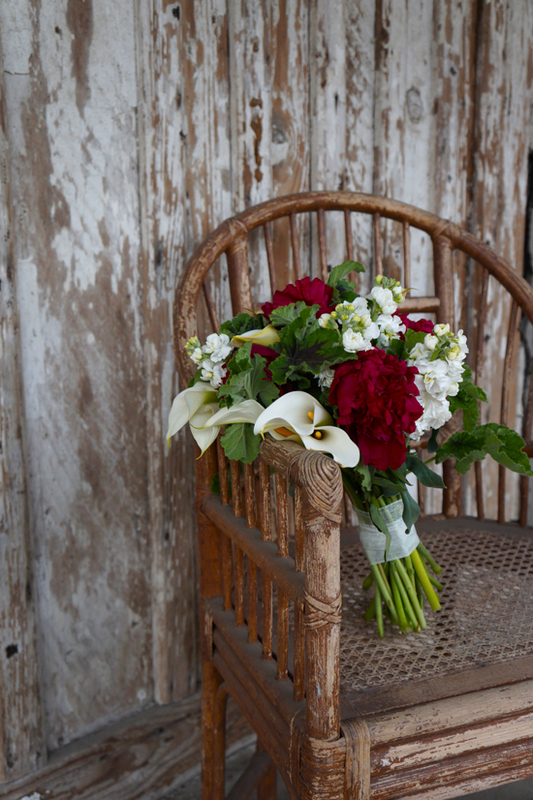 Our website has a range of bunches, fresh wraps and arrangements this Valentines Day, be sure to check them out here.